Paveking's founder, Paul Taprell, has been in the industry for over 30 years and has built an enviable reputation for reliability and high quality paving work in the mid-north coast region centered around Forster / Taree / Port Macquarie / Kempsey and Coffs Harbour. Paul is fully licensed and all work is carried out to the highest professional standards. Paveking has grown and built its reputation on paving repairs; we often get asked to do the tough repairs / renovation work that others put into the "too hard" basket. 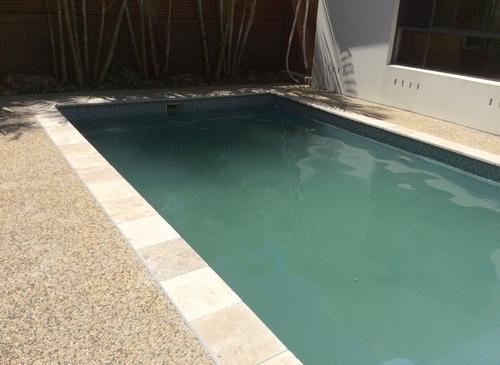 We frequently work with other trades / professionals such as Engineers, Pool companies, Architects, Landscapers, Brick and Tile suppliers etc. 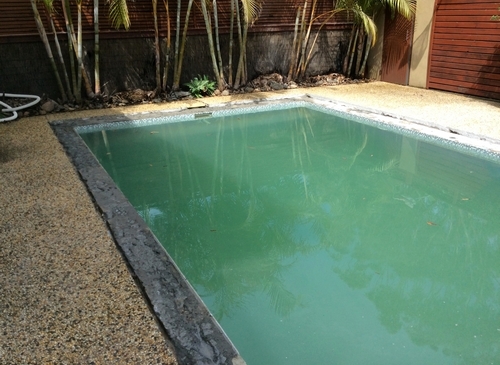 When it comes to Paving and paving repairs, especially around swimming pools, there is no one more qualified to do the work than Paveking! No job is too big or too small!